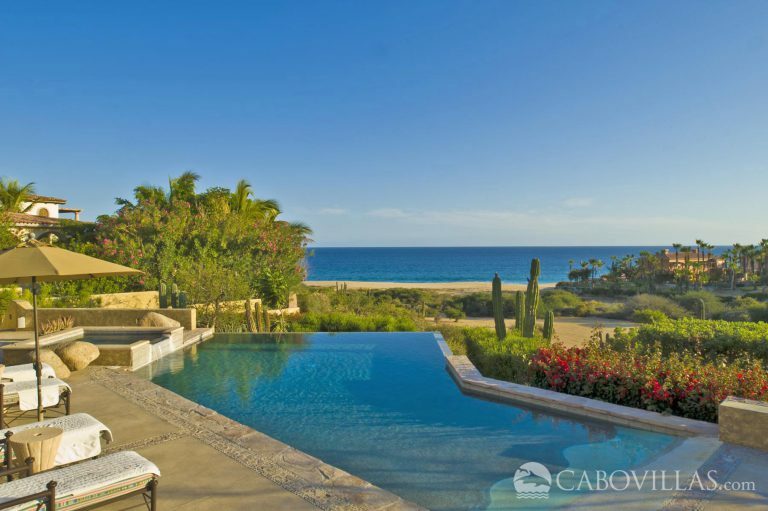 CaboVillas.com Vice President of Sales, Julie Byrd, has been listed by Town & Country Magazine on their list of “The Travel Read more. 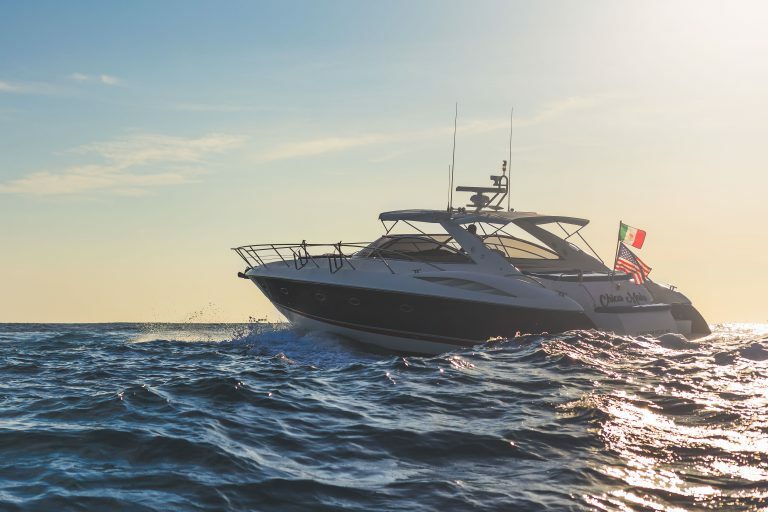 Sleek, stylish and state-of-the-art, the Chica Mala yacht is the spectacular new addition to the Pisces family of yacht charters. Available for Read more. 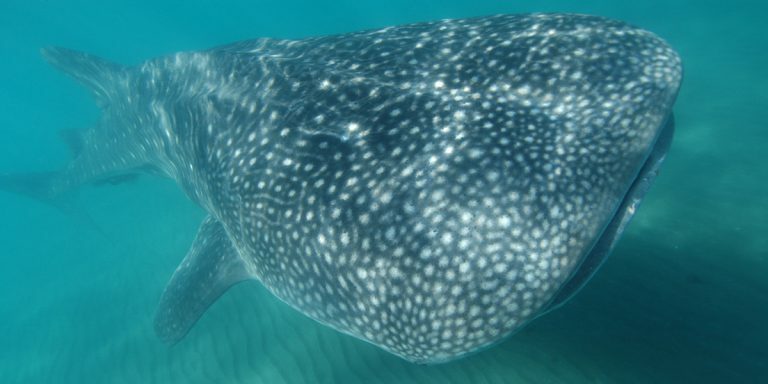 The word “shark” often strikes fear into the minds of those who hear it, conjuring legendary scenes from Hollywood movies. Read more. 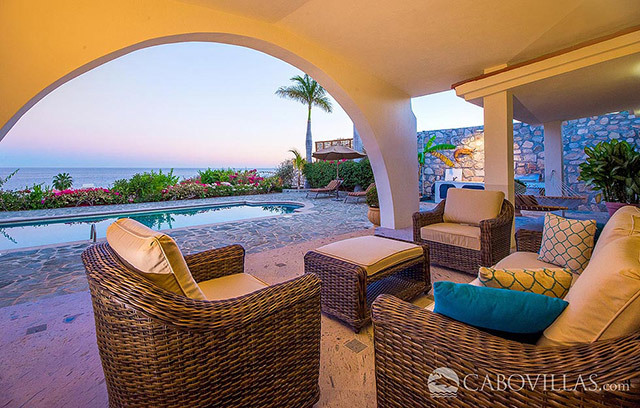 Guests staying at our luxury villa rentals at Cabo del Sol can enjoy convenient access to the breathtaking world-class clubhouse located in this Read more. 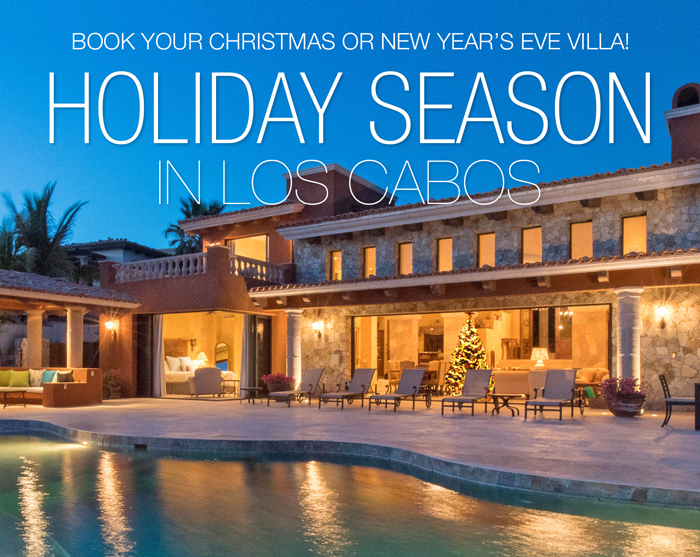 Don’t Miss Out: Book Your Holiday Season Villa Now! 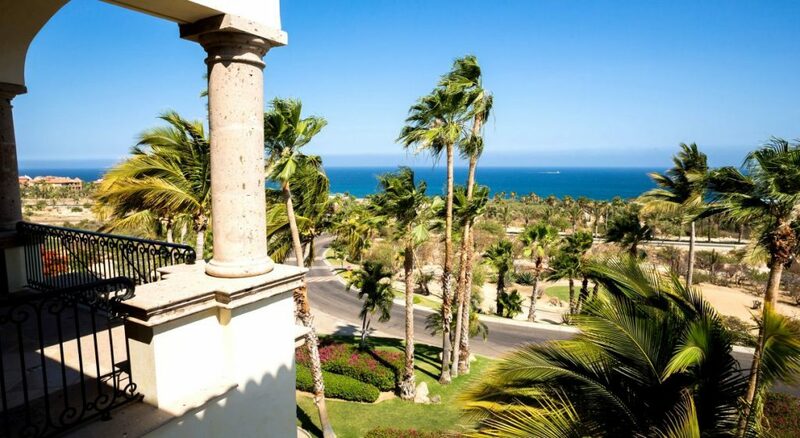 Escape the snow and set course for warm beaches and margaritas this winter! Celebrate the holiday season or enjoy a sunny Read more. 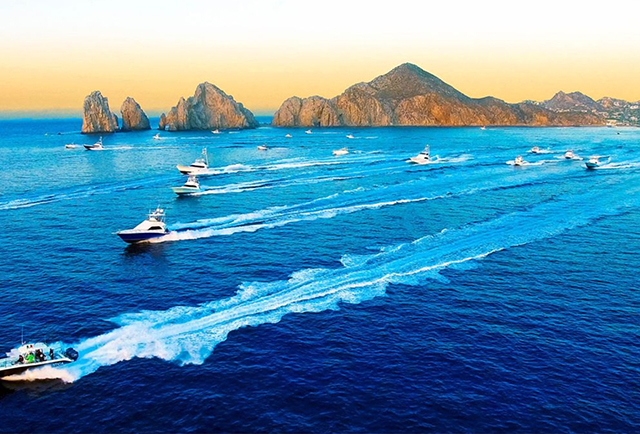 ﻿ The Pelagic Triple Crown of Fishing will take place June 7-9th in Cabo San Lucas, Mexico. This annual fishing Read more. 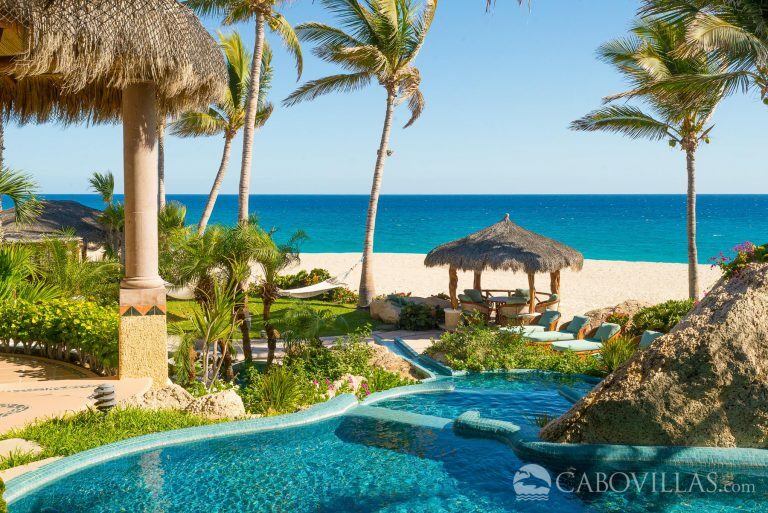 Captivating Changes Whether or not you’ve visited Los Cabos, you may have some established notions of what the destination is Read more. 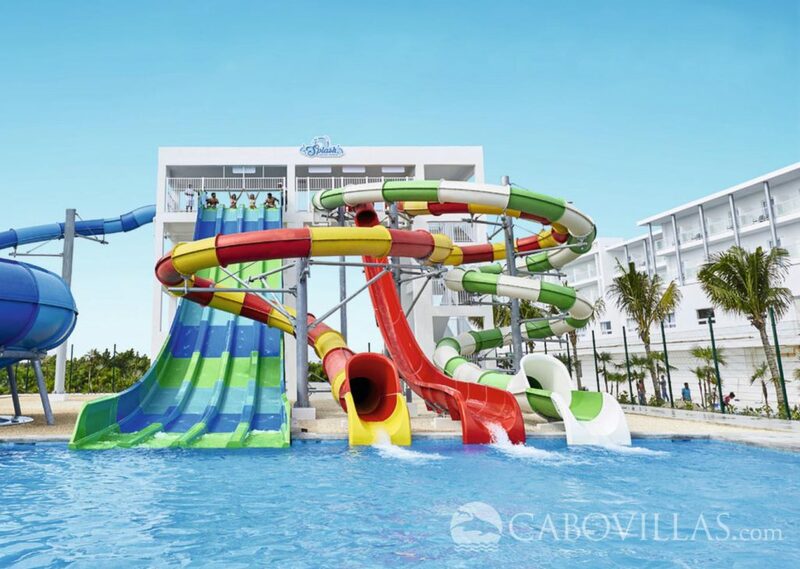 One of Cabo’s hottest vacation deals for travelers in search of a hassle-free all-inclusive getaway, Riu Santa Fe is debuting an Read more. 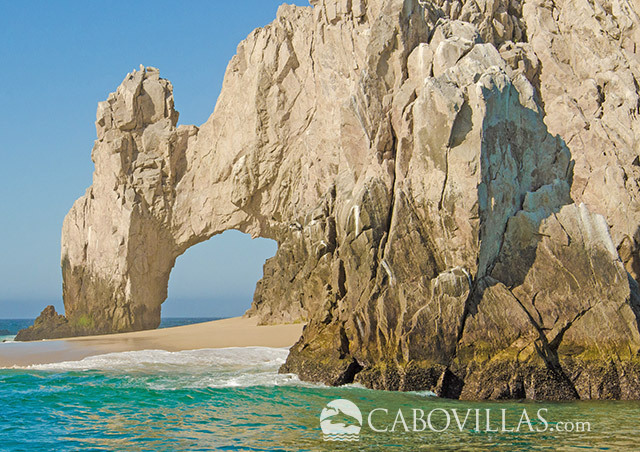 It’s little wonder that Los Cabos, Mexico has become one of the hottest family vacation destinations. Located at the sunny Read more. Nobody likes to do the same thing day in and day out. Sometimes, the workplace can start to feel repetitive Read more. 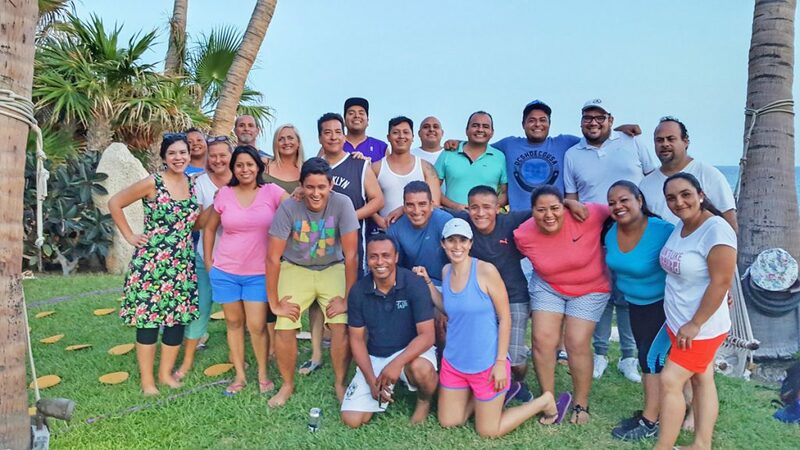 Recently, our guests Jennifer and Troy enjoyed the vacation of a lifetime with friends at Villa Tranquilidad. 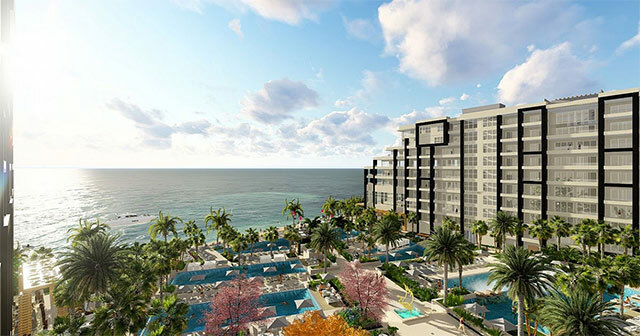 This stunning beachfront Read more. 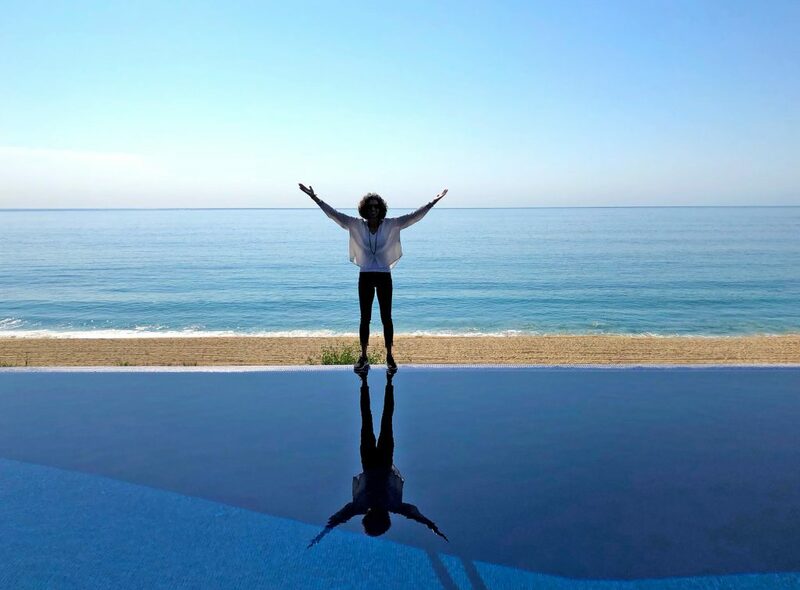 As you arrive at breathtaking Villa las Rocas, you’re greeted by the enchanting music of the waves, sparkling ocean views Read more. 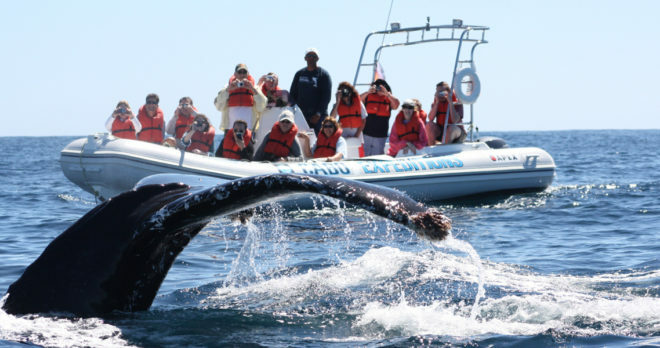 Whether you prefer the once-in-a-lifetime opportunity to see migrating whales up close or enjoy a peaceful kayak tour to Land’s Read more. 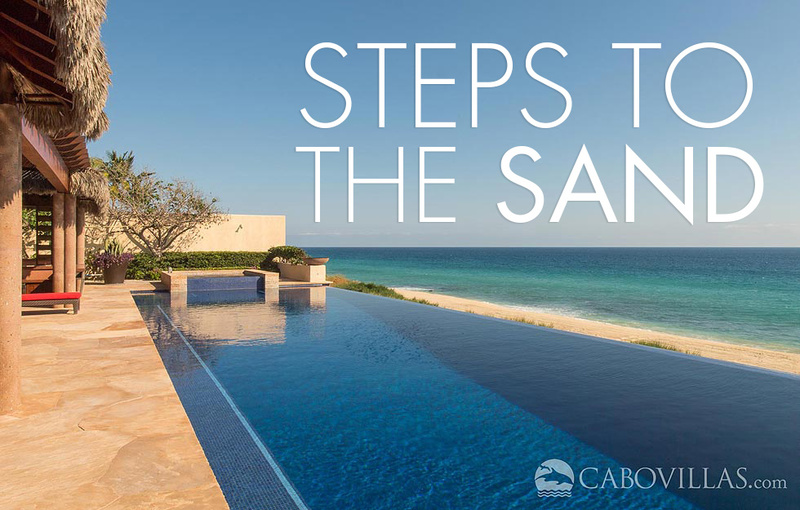 There’s nothing like strolling onto the private beachfront terrace of your luxurious villa rental to enjoy views of migrating whales Read more. 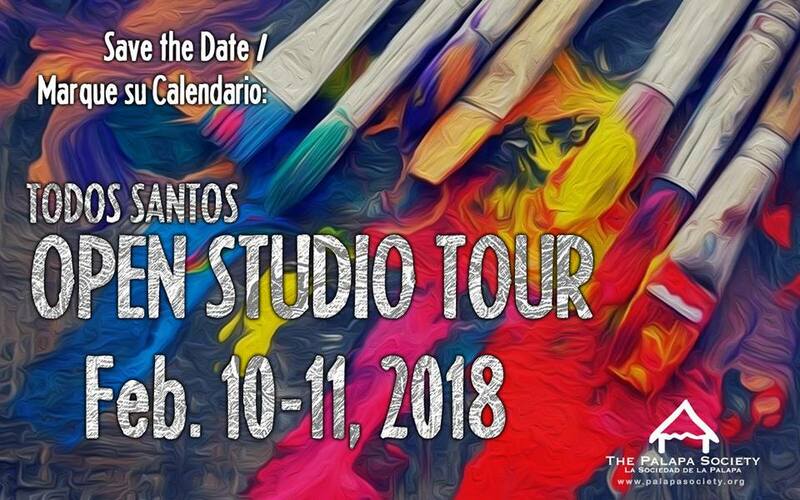 Get your art appreciation on this month in Los Cabos, Mexico! Three great events make it easy to experience a Read more. 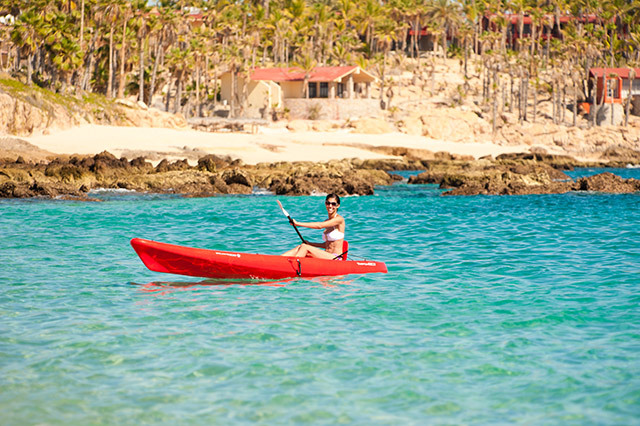 It’s no secret that Los Cabos has some of the world’s best golf courses – and vacation properties. For visitors Read more. 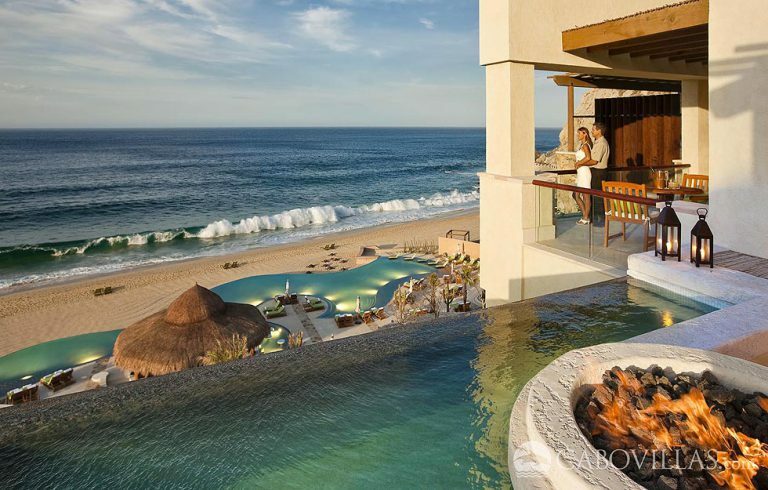 Coming Soon: Nearing completion, the spectacular Garza Blanca Los Cabos Resort & Spa is set to open September 2018. Commanding a sensational Read more. Whether you’re planning a Valentine’s Day getaway with your main squeeze, the honeymoon of a lifetime or just need a Read more.